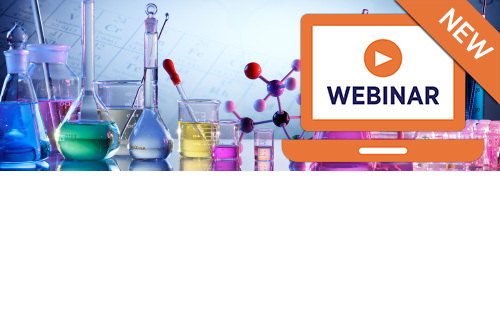 In this 1-hour webinar you will explore the common pitfalls that often trip up students and consider typical mistakes observed in students’ GCSE answers on the topics of Atomic structure and the periodic table, Quantitative chemistry and Using Resources which prevented them from gaining higher marks. You will also learn the best ways to describe and explain chemical bonding and the properties of matter. Finally, you will compare typical exam question responses from students with optimal answers that will boost your grades. In this section we will also share useful tips and strategies for writing excellent quality of extended response answers that will get you full marks. Alessio holds an MSc in Teacher Education from Oxford University. He has 15 years of teaching experience and has worked as Head of KS3 Science and Head of Physics for five years. He also worked as Field Development Officer for NGfL Cymru, as Science Subject Lead at TSL Education (TES) and as National Support Programme Partner in Wales with CfBT. He won a number of national and international education awards for the innovative and creative way he integrates emerging technologies in education. He authored a range of highly effective resources for partners like Microsoft, BBC, TES, Oxford University Press, Nelson Thornes, Cambridge University Press, Open University, and he is the author of Scholastic’s New GCSE Physics Revision Guide and Workbook. Alessio is currently working part-time with The Institute of Physics. He has also developed and led programmes of CPD for the British Council at National level in Mexico, Malaysia, Vietnam and Colombia.